J.T. is using Smore newsletters to spread the word online. The Earth will thank you. Paper in society is an everyday necessity from to schoolwork to office work and the hard truth is, that it is running out. More than 12 billion trees are cut every year and 4 billion of those are used for paper. 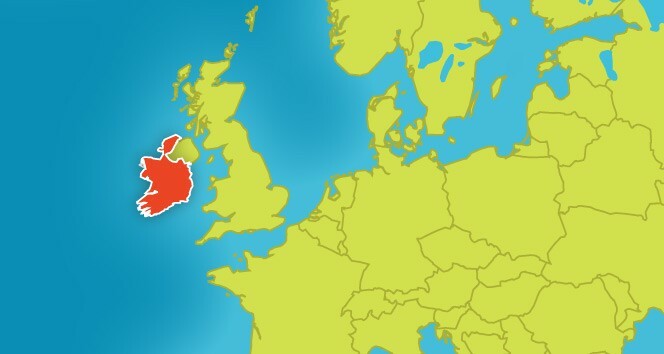 4 billion trees may seem like an inconsiderable amount although, the total area is around 60,000 square km, about the size of Ireland. A lack of trees may not be such a bad thing right? I mean we have technology now so we can use laptops or tablets to write with instead. Wrong. How would it feel if the oxygen levels in the atmosphere were to be cut in half. 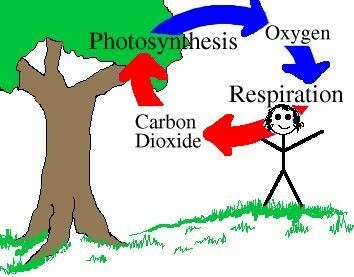 Plants (trees) take in carbon dioxide and put out oxygen. We take in oxygen and release carbon dioxide. We help the plants and they help us. Now re-imagine that scenario with a decrease in plants. Less oxygen = less us. The human population would be devastated, oxygen would be considered a resource such as water or food now. Many organizations have been created in the conservation of forests and in 2013 alone 2.3 billion trees were planted although that is still lower than the amount cut. Try to recycle as much as you can, the average american uses around 340 kg of paper per year. Just recycling can be used again save a tree or two. In stores use reusable bags instead of paper bags that you throw away after one use. Help save the planet.